I purchased the sway bar end links (K80899) and was curious if they are pre-lubed or not? 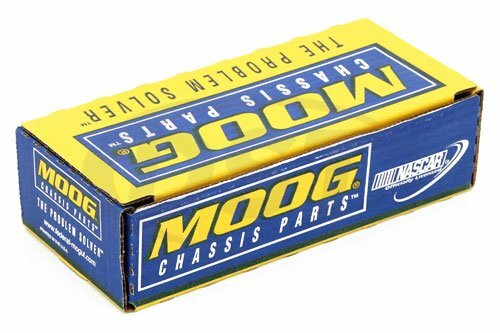 Moog Part Number K80889 will come slightly pre-greased but it is recommended that you grease it before installing. Is part number k80899 the only thing I need to replace my end links? Yes, part number k80899 is the full end link assembly and is all you would need. 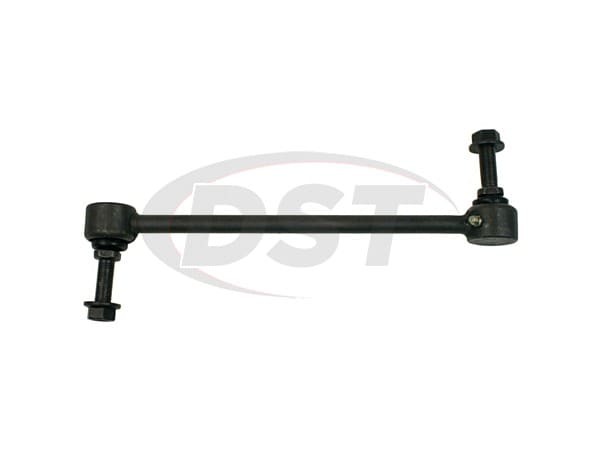 Moog-k80899 - Front end Sway Bar End Link - 2008 Ford Mustang GT - Does the k80899 kit contain one or two end links? Moog-K80899 is sold as a single endlink per kit. 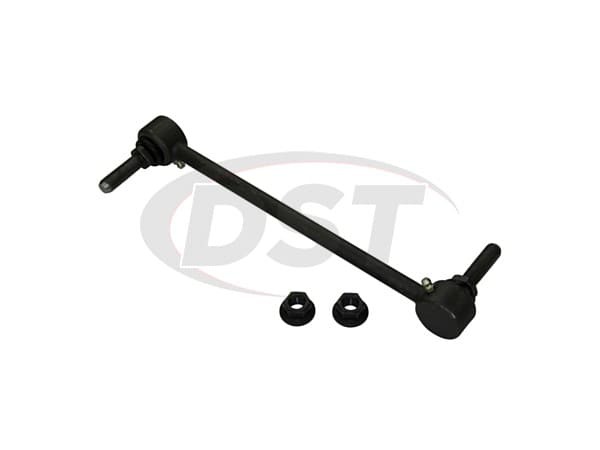 You will need two of this endlink to cover the front left and right endlinks of your 08 Ford Mustang.